New York’s first farm cidery, Nine Pin Cider Works, has announced the expansion of its distribution to Massachusetts through a partnership with Berkshire Brewing Company. “We’re enthusiastic, not just about the expansion of our cider to Massachusetts but also about our new partnership with BBC. Gary Bogoff and the entire team at Berkshire Brewing Company seemed like a perfect fit for the Nine Pin family,” said Alejandro del Peral, co-founder and cidermaker at Nine Pin. “Berkshire Brewing is excited to team up with, introduce and promote Nine Pin Cider to the Commonwealth of Massachusetts. Nine Pin’s commitment to quality, handcrafted local hard cider blends seamlessly with our own philosophy and commitment to the production and distribution of excellent ales and lagers. To complement our own dedication and passion for brewing the finest beer, we’re thrilled to promote and distribute great cider produced by Nine Pin,” said Gary Bogoff, president and founder of Berkshire Brewing Company. 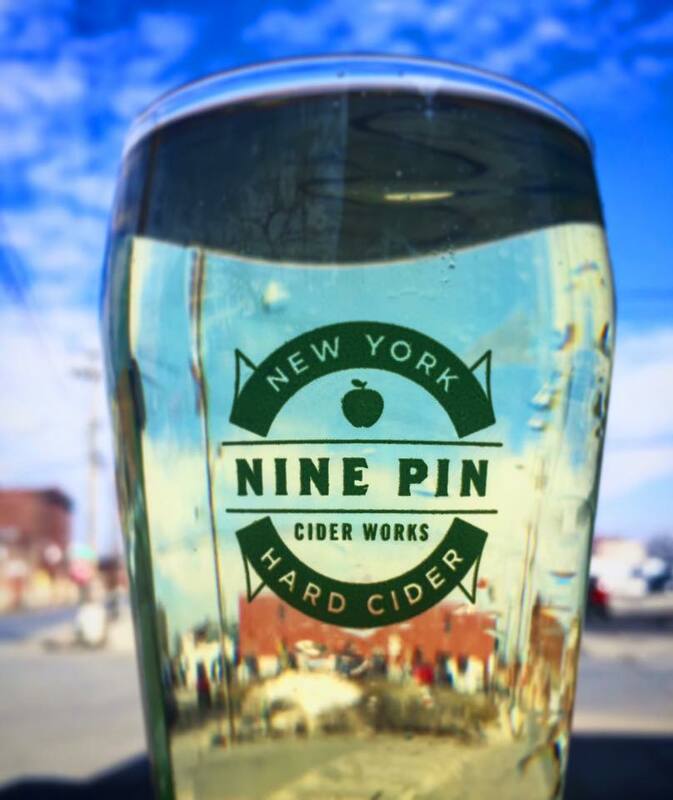 Founded in 2013 and making its home in New York’s Capital Region, Nine Pin represents a shining beacon of sincere localism that has created jobs and stimulated the regional economy by producing high-quality, handcrafted cider from fresh-pressed local apples. Visit Nine Pin Cider Works online for more information.